The Parisian is a stunning modern humidor designed to look like a vintage piece from the past. The ash burl finish with authentic distressing make this humidor very unique. Its rustic look is ideal in many settings where high gloss counterparts simply don't belong. 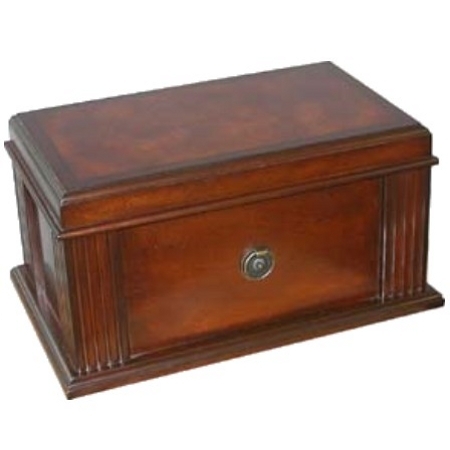 Don't let the antique look fool you, all the features you would expect of a modern humidor have been included.